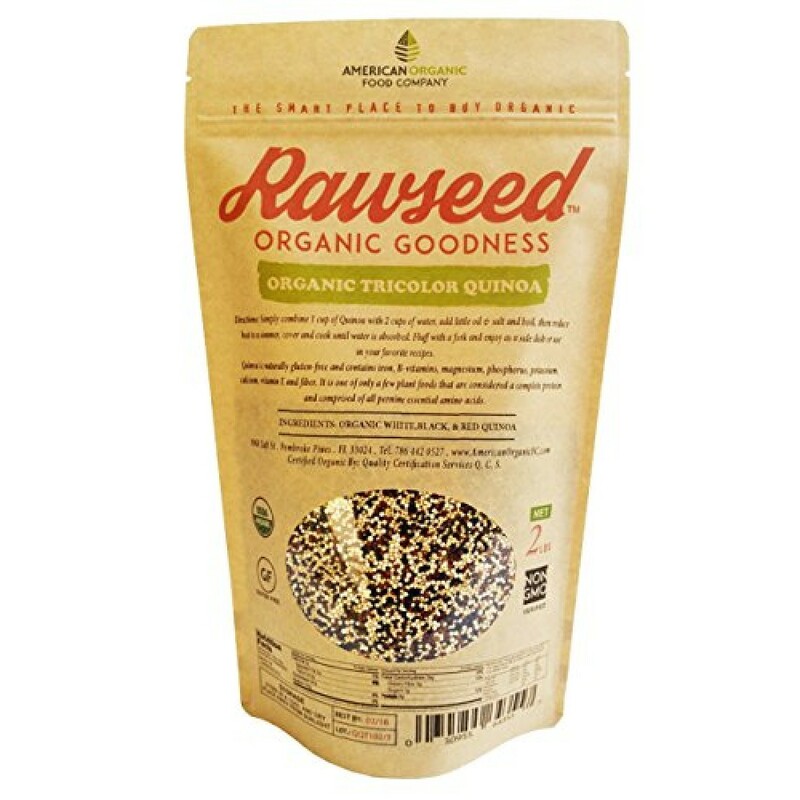 Rawseed Organic Tricolor Quinoa is a product of Peru or Bolivia. 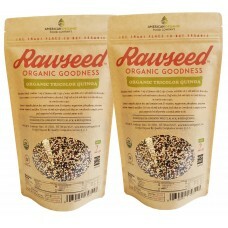 This product is USDA Organic Certified, Kosher, Non-GMO, Gluten-free. 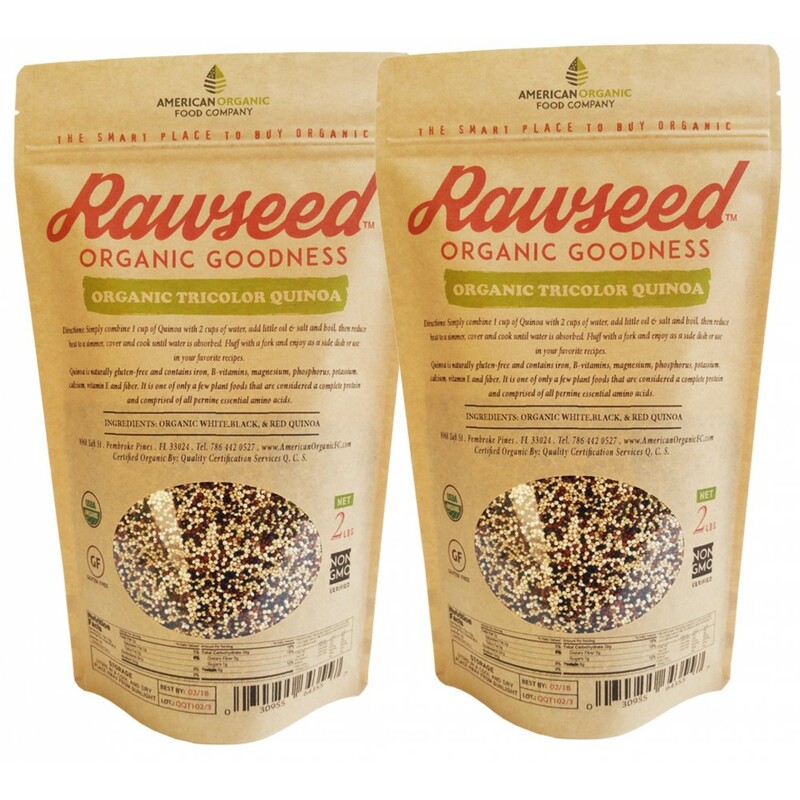 Rawseed Certified Organic Black Quinoa 2 LB gluten free,Peruvian high quality,Directions..